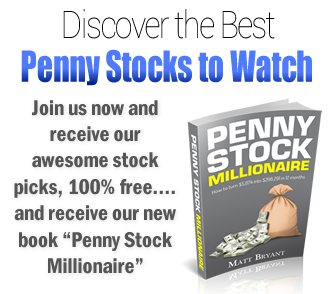 We are a no-nonsense penny stock newsletter. We tell it like it is, good or bad. 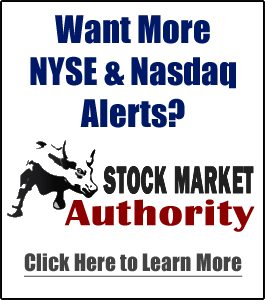 Our only interest is to bring you the best stock picks and alerts to help you profit, not sell you $2,000/year subscriptions or $5,000 training programs to line our pockets. Yes, we are sometimes paid by advertisers, but unlike others, we never accept stock as compensation, we never front run our subscribers, and we never take an opposite position to that which we are alerting (in other words selling when you are buying). It has been suggested that television commentators on various financial channels are widely known for recommending a trade to their viewers, only for them to take an opposition position. That’s the only way these fools can get an edge and beat the market. It’s also what the big boys on Wall Street such as Investment Bankers and Analysts do. They suggest a stock to buy to their audience after its had a big run so they can get some more liquidity coming in with the sole purpose of dumping their stock into the new buyers. Many in the media refer to this practice as as so-called Pump and Dump. We think this behavior is criminal (maybe not legally, but certainly morally). But it doesn’t stop here. There are many so-called “penny stock gurus” (or internet marketers as we like to call them) around that troll the internet making bold claims. They tell you they have a secret strategy to investing riches, and they post fake profit numbers to prove it (some even go to great lengths such as altering broker statements with Photoshop). They then charge people hundreds, if not thousands, of dollars each month for their “education” programs and penny stock picks. It gets worse, these same people are notorious frontrunners. What is a frontrunner? It is when a guru has a large following, they take a position in a stock and then recommend this stock to their members knowing full well their audience will buy the stock thereby pushing the stock price higher. When the momentum is running out, the guru will then sell their stock at a profit, causing the share price to drop again. We think this practice is disgraceful. 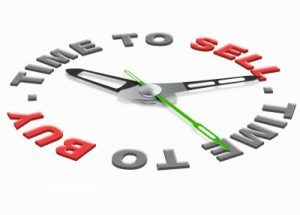 We at Pennystocks-to-Watch.com never ever engage in this practice. Copyright © 2016 · PennyStocks-to-Watch.com · All Rights Reserved.